Welcome to Woodburn Laundry. 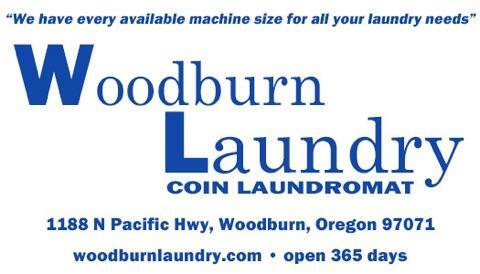 We are a locally owned and operated self-serve coin laundromat located on 99E in Woodburn, Oregon. 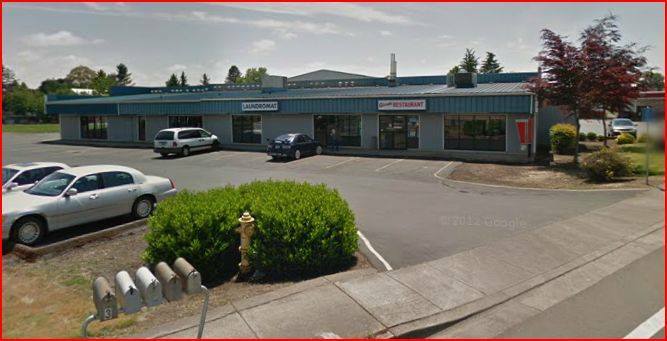 Our goal is to provide you with a clean and comfortable laundry experience! Clothing, sleeping bags, comforters, area rugs, etc.